I really enjoyed playing Nioh. 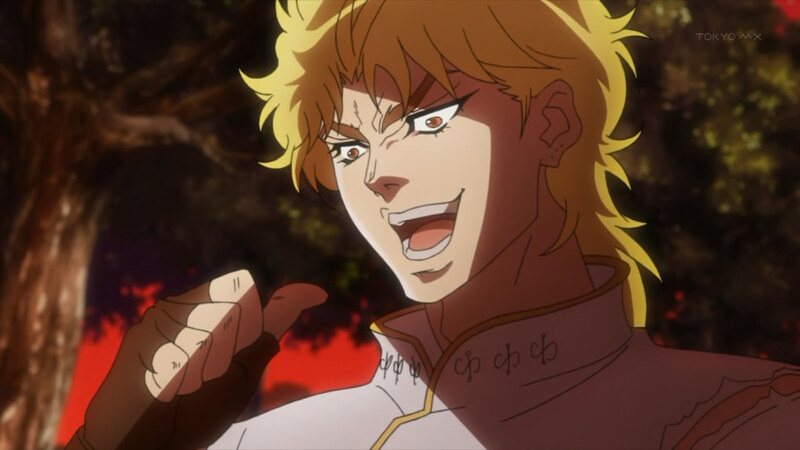 I think I clocked in around 70 hours once I beat the game. I'm not completely done with the game, as there's a post game to finish where you replay the missions at a higher difficulty. The nice thing about entering the post game,other than it being toggleable, is that you can do a "blind run" with a friend through these missions. Before I get ahead of myself,allow me to explain the two different types of co-op in Nioh. Some notes to make before I dive into it: for both co-op modes item drops are uniquely generated for each player. Meaning you won't have to fight for loot with one another. Also, I have not found a way to "trade items" with another player. If person A drops an item on the ground from his inventory, person B is not allowed to pick it up.And to the best of my knowledge, you do not share any sense abilities with each other, like Person A's Sense Kodama working on Person B's radar and vice versa. 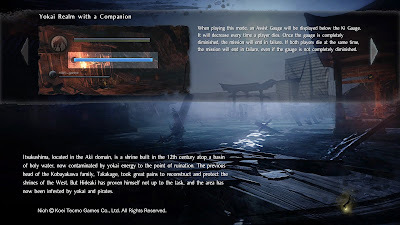 The first method of co-op is similar to the Souls series of having the host "summon" you into their world as a guest. As host, you summon a player with the use of an item called "ochoko cup" under the "Summon Visitor" option while at a shrine. I've found ochoko cups drop after defeating a revenant (dead players) and occasionally listed as a reward for clearing missions. On the other end, to queue up as a visitor, you must have first completed that mission. As a visitor, it's as easy as selecting a missions and hitting square to "Become a Visitor" for that mission. I believe you can also choose to be randomly summoned to any eligible mission through the Torii Gate and selecting "Random Encounters". 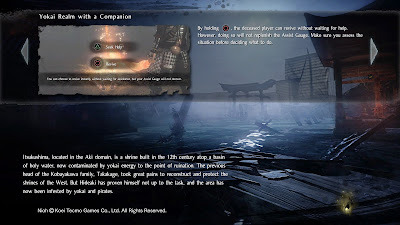 It's important to note that you cannot play some missions co-op, like the 1 on 1 duel missions for example. The "rules" for Host/Visitor work similar to the Souls series. If either party dies, the visitor is removed from the world. As host, you also have the option to banish the Visitor with an item you get for your first time summoning a visitor. When the host uses a shrine or walks through a boss door you are teleported to their location. I am not certain if the Visitor is healed when the Host uses a shrine but I believe you can only use each shrine once and have a time limit while using the shrine to prevent the Host from going AFK while a Visitor roams their world. As a Visitor, you cannot interact with objects like doors,revenant graves or Kodamas. I am not certain if you can interact with the Amrita clusters as a Visitor. 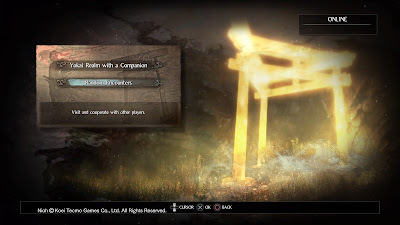 A neat thing bonus for the Host is if you summoned a Visitor while you have no Nioh Pet Guardian Spirit, you gain a copy of the Visitor's Nioh Pet Guardian Spirit until you reclaim yours. **verify Should the Host and Visitor defeat the boss/clear the stage together, the Visitor will be rewarded Gold, Amrita and Glory as well as the mission rewards. 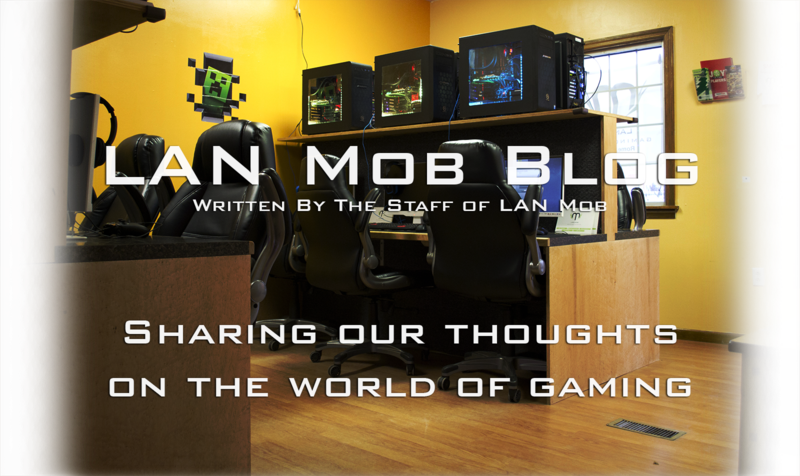 The second method of co-op is more of a traditional coop. Accessed exclusively through the Torii Gate, you and a partner play through missions that have previously completed. Once again, you can only play cooperatively on missions both players have already cleared. The beauty of this is you can play through the Post-Game cooperatively because you have already beaten the missions. My friend and I jumped at the chance to play through the Post-Game blind because we had cleared every missions at that time before entering the Post-Game. Forgive me for being vague, don't want to give away the next portion of the game. Yokai Realm with a Companion(I'll refer to it as YRC for short) uses a different set of rules than the Host/Visitor co-op. YRC introduces a Co-op Gauge that is used to keep track of player respawns. When a player dies they leave behind a grave and a portion of the meter is lost immediately. Another portion of the meter will be lightly recover and will steadily decrease. This portion is recoverable should the partner revive the dead player. The dead player can force a revive at the cost of the recoverable meter or automatically revive once that lighter portion is depleted. Be warned, the mission will be failed if you run out of Co-op Gauge or if both players are dead at the same time. Shrines are one time use in the Yokai Realm and have a chance to grant a random buff and/or restore a portion of the Co-op Gauge. I want to believe the enemies have more health and hit harder but I'm not quite sure. Oh, unlike being summoned, you can interact with objects AND guide home any lost Kodamas. A quick note on the Kodama, either player cannot see each others Kodama. For example, if I have Kodama #5 and my partner does no, on their screen that Kodama will appear in its usual spot but on my screen that spot will be empty. I cannot recommend playing through "Yokai Realm with a Companion" enough. It made the Post-Game a fun thing to do with my friend. We've taken advantage of the confusion status effect, where if you apply two different status effects on a single target, they will take more damage and would be set in a lengthy guard break/no ki state. Despite that,it still manages to be a challenge. Enemies will try to switch focus between players, which makes fighting large enemies difficult. This becomes hazardous when fighting bosses, as shift in focus can disrupt the timing of dodges and lead to unsuspecting deaths. Though,one could argue that with proper management of the co-op gauge, the game becomes much easier with the ability to revive players. Regardless I've enjoyed the co-op experience so far. My favorite experience so far is randomly queuing up as a Visitor and observing my host. It's amusing(and frustrating) when you both ready your bow or rifle and shoot at the same target or when you're close to defeating a boss and the host/visitor dies from a poorly timed dodge. It's the little things, really.